Use this page to make your payment. If you have any questions please call us right away. 3. 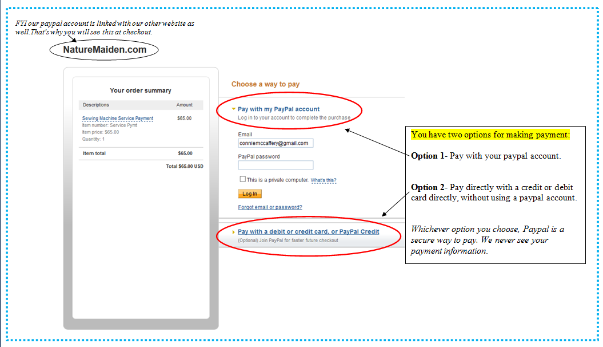 Pay online using Paypal. (A Paypal account is not required). To pay your bill using Paypal, simply use the button below. Please refer to the picture below on which option to choose, if necessary. We are located in Cutchogue NY. We answer all emails Monday through Friday until 5pm EST.